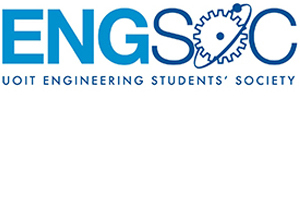 The UOIT Engineering Society (UOIT EngSoc) is the representative student body for all undergraduate full-time students enrolled in the Faculty of Engineering and Applied Science (FEAS) and the Faculty of Energy Systems and Nuclear Science (FESNS). 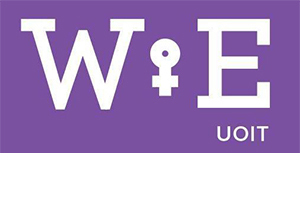 Women in Engineering (WiE) is a group at UOIT dedicated to giving female engineering students career mentorship and guidance, doing community outreach to inspire young girls to pursue engineer as a career, and celebrating accomplishments woman have made in STEM fields. University Chapter. 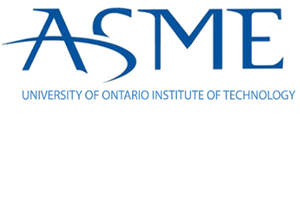 The American Society of Mechanical Engineers (ASME) UOIT Chapter strives to enrich the engineering student experience by holding events such as workshops, seminars and tours that keep students engaged in engineering outside the classroom walls. University chapter. 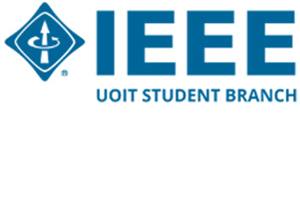 The Institute of Electrical and Electronics Engineers (IEEE) UOIT Chapter's mission is to promote electrical engineer education through extracurricular activities. We also provide career and networking opportunities, and actively volunteer for educational projects and humanitarian initiatives. 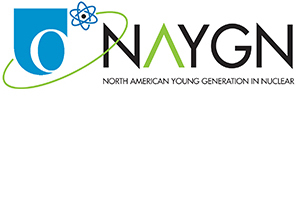 North American Young Generation in Nuclear (NAYGN) provides opportunities for nuclear enthusiasts to develop leadership and professional skills, create life-long connections, engage and inform the public, and inspire today's nuclear technology professionals to meet the challenges of the 21st century. 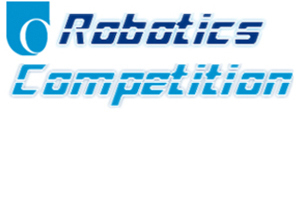 The Robotics Development Group (R-DEVGRU) intends to compete in international competitions such as Robocup and Robofest, and provides a place for students interested in robotics to gather and learn. 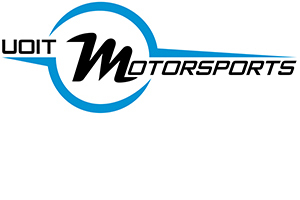 UOIT Motorsports is a student design team that is organized and operated like a real motorsports team in designing, budgeting, and building an electric Formula-style race car to compete in the international Formula SAE series. University Chapter. STLE brings together managers, engineers, scientists, technicians, academics and government institutions from around the world to learn and share in the “best practices” for the tribology and lubrication fields.